Best Lenses for Sony A6500 mirrorless camera. 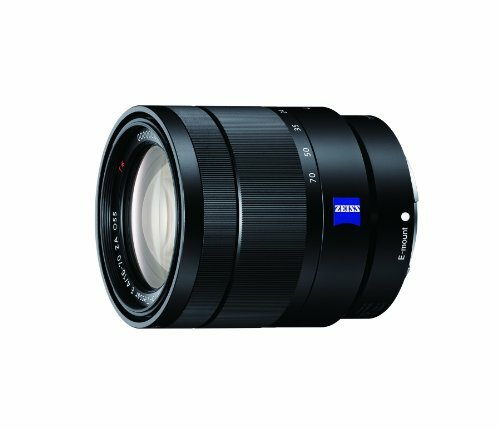 Looking for recommended lenses for your Sony Alpha a6500? 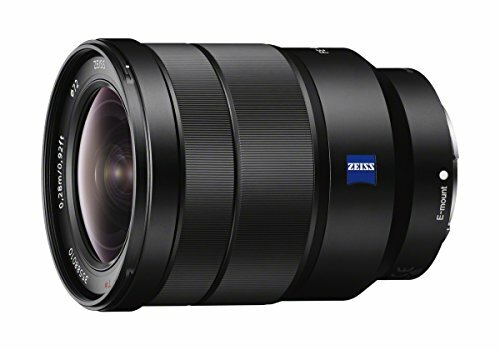 Here are the top rated Sony a6500 lenses. Boasting a new 24-megapixel sensor, the Sony A6500 is undoubtedly Sony’s E-mount APS-C winner. It has a super fast autofocus system with 425 points and can go up to 11 frames per second, or 8 fps with live-view continuous shooting, which feels more like using an optical viewfinder. There is a built-in 5-axis image stabilization meaning that the A6500 is equally good when shooting at slower shutter speeds or long telephoto focal lengths. The video can be recorded in 4K resolutions, at up to 30 fps, and there’s a touch-screen on the back of the camera. The Sony a6500 also boasts built-in Wi-Fi connectivity and is one of the best mirrorless cameras currently available. To shoot with the Sony a6500 as per your liking you can explore a wide variety of lenses; following are some praised lenses you can exploit with the Sony a6500. This one is good all-rounder lens as it can easily cover landscapes to portraits and all the way to fast-moving sports and wildlife. The lens is equivalent to 27-30mm and has a rapid fast focus rate and capture some of the very best images. It comes with OSS (Optical SteadyShot means that a particular lens has optical image stabilization) and is extremely convenient as a travel and walk around lens. 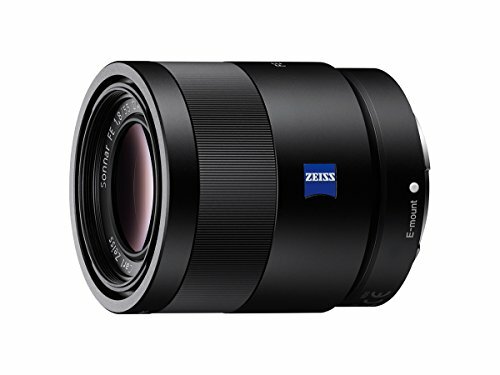 This Sony lens offers a focal length which is equivalent to a 75mm on a 35mm camera which is ideal for portraits and close-up shots of near-by objects. OSS (optical SteadyShot image stabilization), a bright f/1.8 aperture and an impressively compact body make this lens one of the best portrait prime lenses. It performs miraculously in low-light and offers great value for money. It is perfect to be used for portraits, headshots and low-light photography. Another great Sony a6500 lens for low-light photography having an aperture of f/1.8 paired with OSS (optical SteadyShot image stabilization). 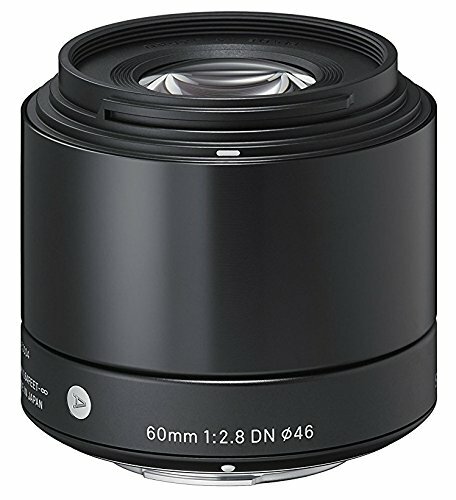 Critics rate this as a “must-have” lens for your kit. It is one of the leading lenses in its respective market and is ideal for up close shots, low-light photography and much more. 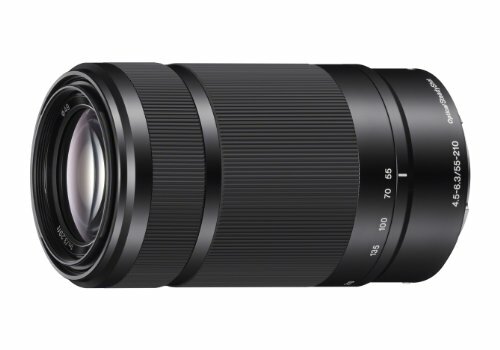 The Sigma lens is a mid-range telephoto length lens which is ideal for taking portraits. It offers a 90mm focal length equivalent in the 35mm format. It has a rapid fast focus rate and offers sharp results. A maximum wide aperture of f/2.8 allows you to have a shallow depth of field and works miraculously fine in low-light situations. There is a newly designed linear autofocus motor installed I this lens for precise and quiet focus which is required to shoot a good video. The only drawback of this lens is the absence of image stabilization but given the economical price of this lens. It is bearable. This is the sharpest Sony a6500 lens ever designed. It received a five-star rating from critics. It has a large f/1.8 aperture due to which the lens can produce full-frame bokeh effect in the background. This lens performs in a great fashion whether you are indoors or outdoors. Thanks to the linear motor installed in the lens, the autofocus is fast and noiseless. The design is dust and moisture resistant making sure that you can use this lens anywhere. This is the best lens for macro photography. The full-frame 90mm medium telephoto macro E-mount lens boasts (OSS) image stabilization for enhanced and sharper images at up to 1:1 magnification, even when you are shooting handheld. There is a floating focus mechanism which allows you to have a sharp focus suppressing aberration equally at all focusing distances. The design of the camera is pretty compact and contains dust and moisture resistant sealing which provide an overall great lens for macro shooting. This lens is a perfect companion for daily use. 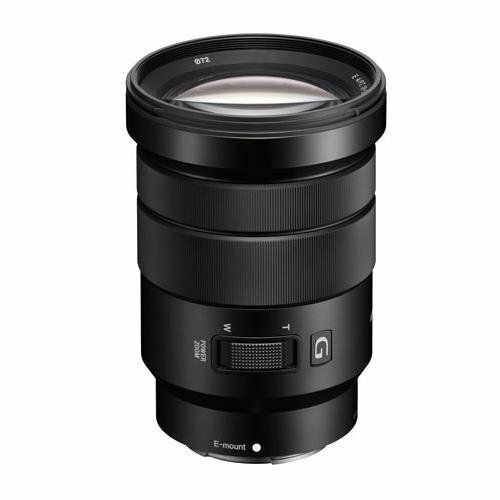 The f/2.8 aperture and a 6.25″ (0.16m) minimum focusing distance at up to 1:1 magnification. The resulting images and videos through this lens do not have any glare and ghosting, all because of some fine mechanical and optical construction. You can also use this lens on some APS-C models where it would offer you a 74mm equivalent focal length. This Sony a6500 macro lens is an all-rounder. It is lightweight and compact with a true 1:1 magnification with a 3.84 (9.5cm) minimum focusing distance due to which small objects and the details can be rendered with fine and great resolution. It is so versatile that you could also use this lens for your daily routine shooting. The internal lens drive allows the lens to have a smooth and quiet operation making it one of the great macro lens presently available. 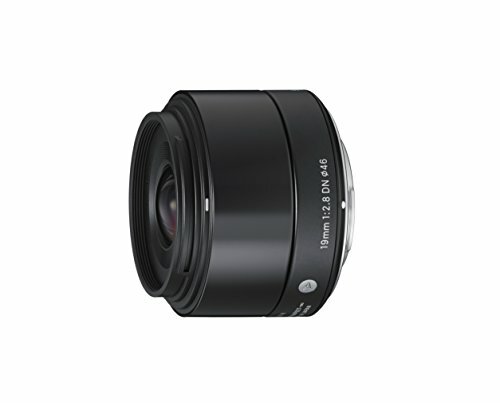 This lightweight and compact lens from Sony is versatile lens, especially for the 35mm full-frame format E-mount bodies. It performs in a great fashion for sports and portraits where you want to separate the subject from the background. The sharpness of the camera is similar to the f/2.8 version of this lens but not great in low-light conditions. Although, the price between the two lenses is too much so this little drawback is bearable. Another great a6500 lens for traveling as it performs miraculously in landscape and wildlife photography. The lens has the longest reach of any FE lens till date. The image quality is fabulous but low-light performance is not as good. 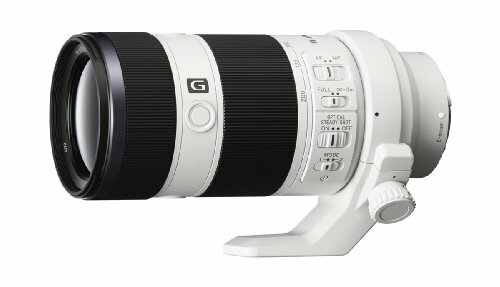 This is the best telephoto option for all the Sony E-mount lens thanks to the economical price. It has a neat balance of form and function. A decent zoom range in a pretty compact body which is easy to hold and use even single-handedly. It could easily be used in sports and nature photography when you want to get up close from far away. The best choice for those who are looking for wide angle zoom lenses. It appeals the users towards itself thanks to some very sharp results, fast focus speed, no or just a little distortion and a lightweight body with compact measurements. It has a constant maximum aperture of f/4 through the entire focal length range. It is perfect for landscapes, group shots, and interior shooting. 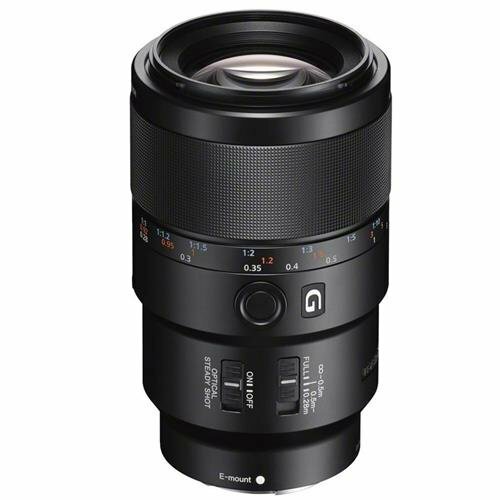 It is a great choice for Sony E-mount lenses. One of the most outstanding a6500 lenses in its respective category. It’s a complete lens for everyone as it can cater to all photographers. Those who want to shoot landscape to those who just want to explore the world of wide-angle photography. It offers great sharpness, rapid fast focus and little or no distortion at all. There is weather sealing for protection for environmental damages. A neatly designed wide-angle prime lens with ultimate manual-focus. It has an angle of view of 99 degrees and an incredible performance paired with enhanced sharpness and outstanding low-light performance. 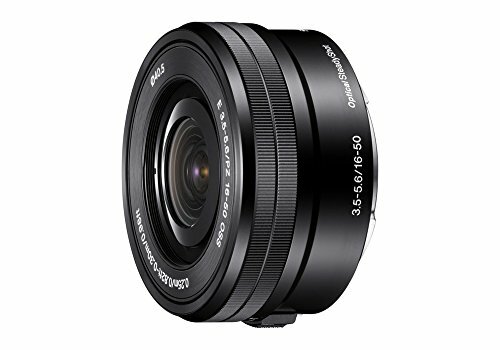 It is pretty lightweight and is one of the top choices for wide angle photographers. It is an ideal lens for architectural and landscape photography. This Sigma lens is a great value for money as it is a lightweight lens which is pretty sharp and has a rapid fast focus rate. 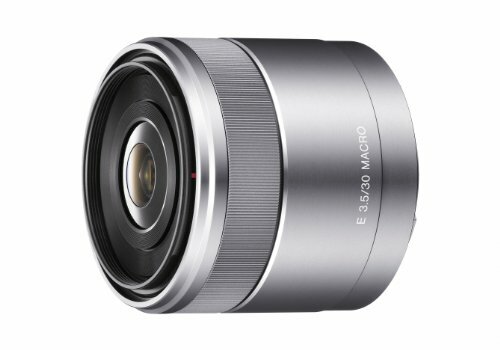 A 35mm equivalent of 28.5mm, this wide-angle prime lens is specifically designed for Sony E-mount cameras. It has a maximum aperture of f/2.8 and works brilliantly in low light conditions. It creates a shallow depth of field and is one of the best lenses in its respective category. Another great a6500 lens offering a wide 99 degrees angle of view with a lot of functionality and great sharpness. 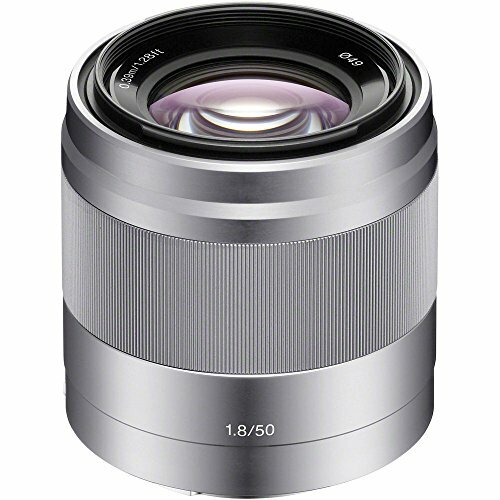 Fine image quality even at the corners makes this lens a good choice for those who want to shoot landscape and architecture. 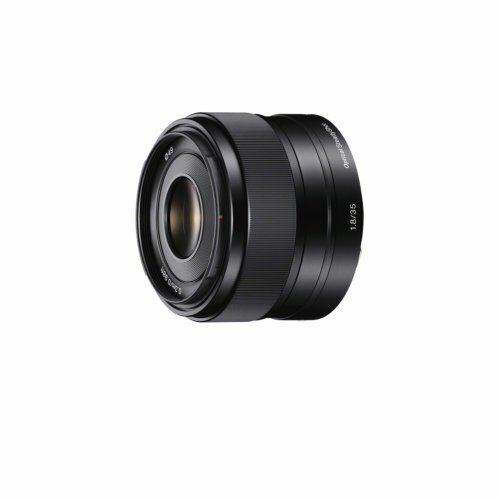 It is specifically designed for Sony FE-mount lenses and is very popular among its respective users. 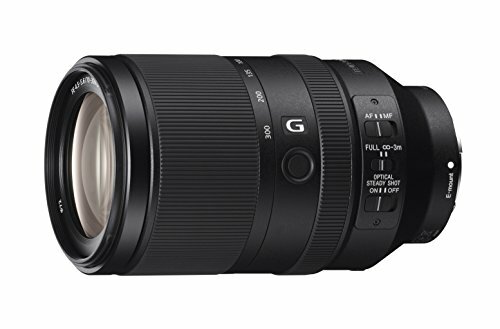 In its respective category of standard zoom lenses, this lens is ideal as it can offer marvelous image quality while covering landscapes to portraits. It is also a wonderful travel option thanks to the lightweight design. It has made advancement in the optical design department and allows you to have prized Carl Zeiss contrast and sharpness in a high-performance mid-range zoom. 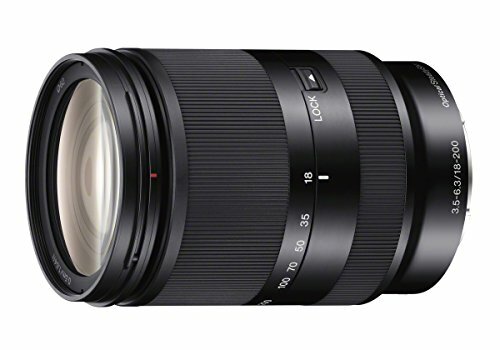 At its price, this Sony a6500 lens is pretty economical as it offers a 35mm equivalent of 27-158mm. 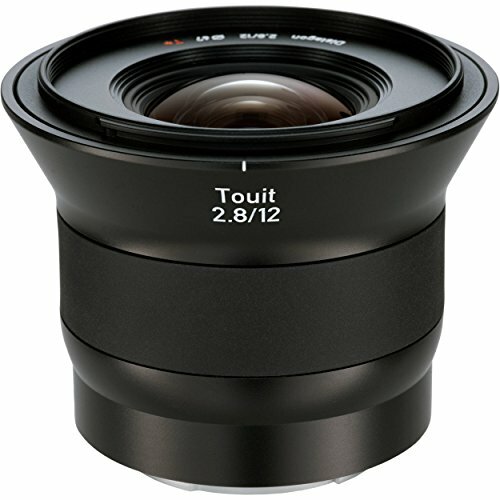 This lens is a great value for money and anyone who is doing both stills and videos should consider this lens. The zoom is pretty strong, smooth and silent and the image stabilization is very good. 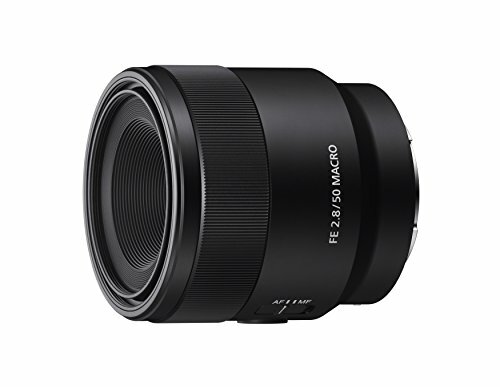 It can capture some very decent images and be rated as the #1 best seller in Mirrorless Camera Lenses Category at Amazon US. 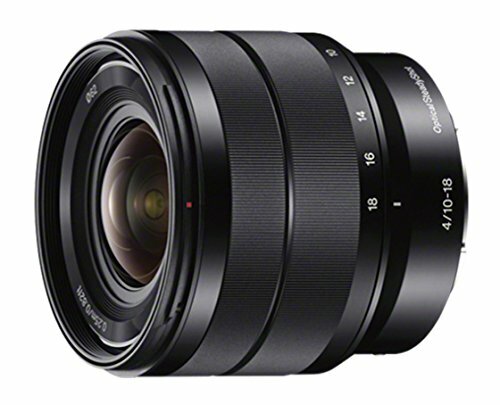 This Sony lens is a 35mm equivalent of 24-75mm and can cover shooting lengths from standard portraits to true wide-angle shots. It is an ideal lens if you are fond of everyday shooting like walking-around photography. 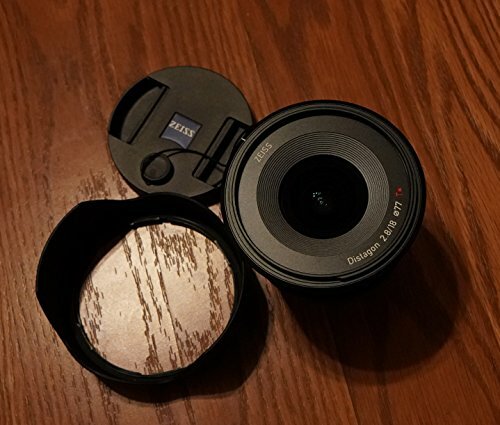 However, the f/3.5 can limit your ability to capture in low light, this lens is pretty affordable and should be considered before making a purchase.